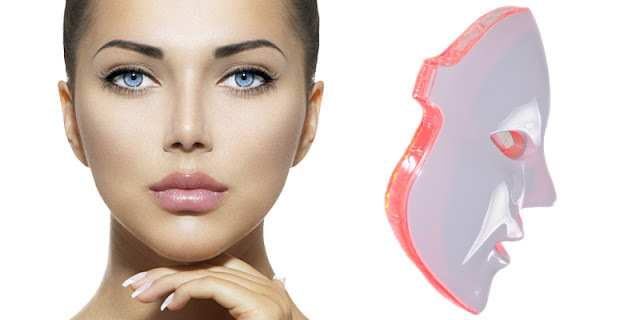 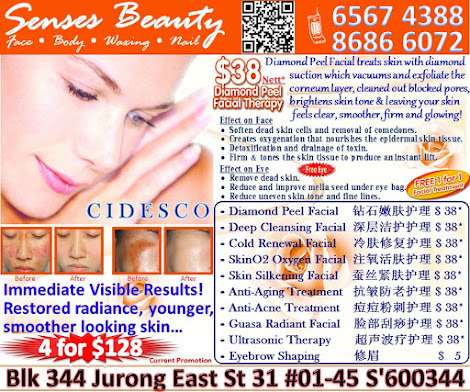 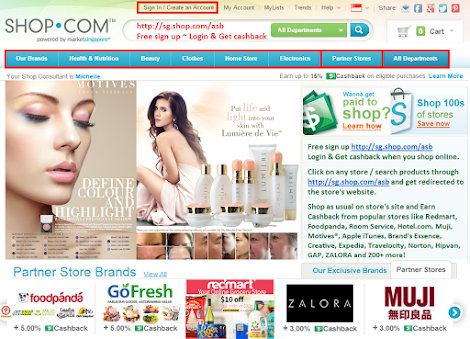 Senses Beauty: LED Light Treatment - First Trial at $88 (UP $228). 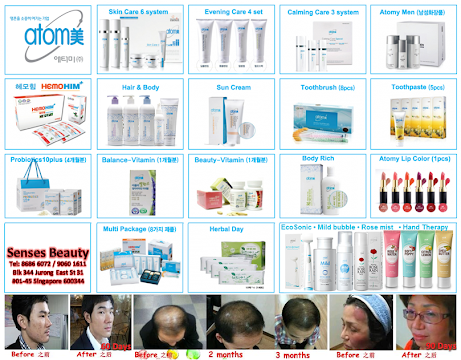 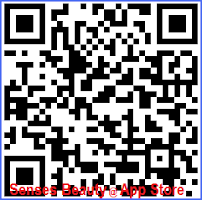 Call Senses Beauty 65674388 / 86866072 NOW! 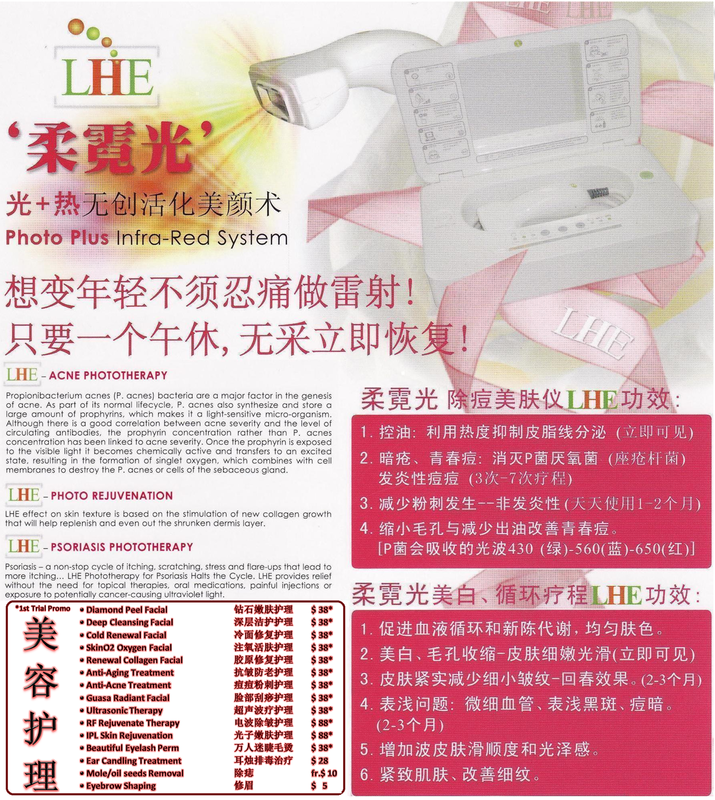 LED Light Treatment - First Trial at $88 (UP $228). 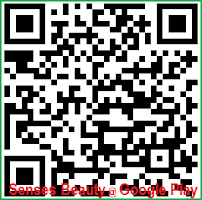 Call Senses Beauty 65674388 / 86866072 NOW!